Are You Looking to Improve Your Air Conditioner Efficiency? Our winters may be long and cold, but there’s no denying that is behind us for the year, and air conditioning season is here! Soon enough, you’ll find yourself paying more in monthly cooling bills since you’ll be running your air conditioning system a lot more often than you did during the spring. But, just because you’re paying more for cooling costs doesn’t mean you should be paying more than necessary. There are steps you can take to improve your air conditioning efficiency and help you cut down on your monthly cooling bills. We’ve provided a brief guide below on how you can do so—some of it involves investing in professional air conditioning services in Holladay, UT, while others are steps you can take yourself. 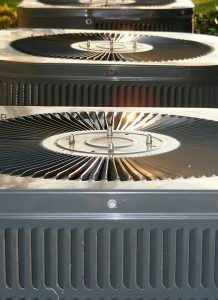 Posted in Air Conditioning | Comments Off on Are You Looking to Improve Your Air Conditioner Efficiency? 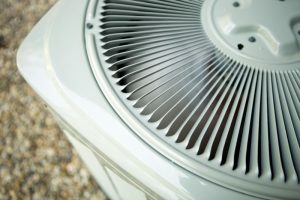 Air conditioner problems are a lot more likely to happen during the summer than any other year—that is, when you are placing the highest demand on your cooling system. In order to keep this system in the best possible condition as the weather warms, it’s a good idea to watch for signs that some of these problems are cropping up. Early detection means that you can call for Taylorsville, UT air conditioning services right away, rather than waiting it out and increasing the risk that you’ll be stuck in the middle of summer without a functioning AC system. To save money and extend your system’s lifespan, we recommend keeping an eye out for the following common summer AC problems.